Wyberton Primary School, 10 years ago. 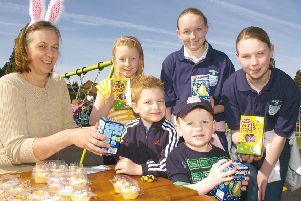 Cracking a smile for the camera 10 years ago were these youngsters from Wyberton Primary School. They are a mix of Reception children and new Year One pupils. Were you among the group of new-starters that year?